We want to give you the best opportunity to get your fitness on track. That's why you'll find a wide range of facilities, plus extra support available from health and fitness experts, all under one roof. Personal trainers and physiotherapists are on hand to make sure your fitness goals are achievable. Our modern gym is complemented by 3 swimming pools (plus swim school), exercise studio and sports hall. Catterick Leisure Centre is a Nuffield Health Partner gym. 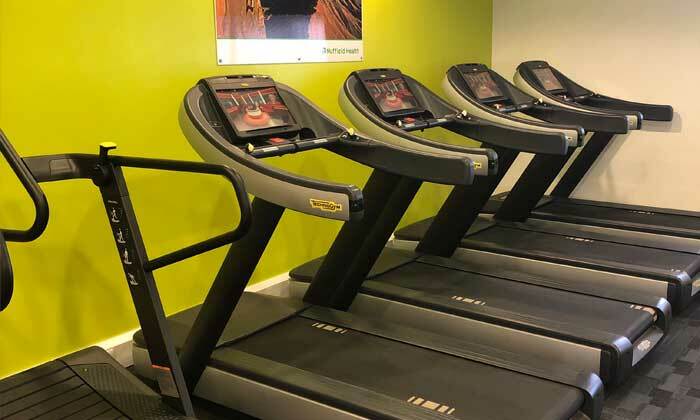 You will find the same great levels of service, help and advice that you would find in Nuffield Health's main gym network, with a few differences. 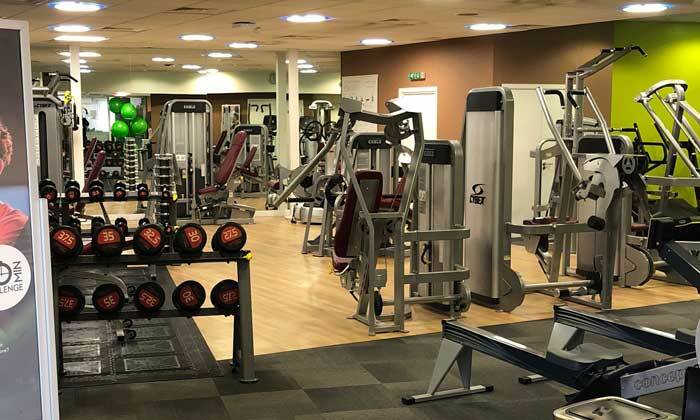 Our Partner gyms operate with bespoke opening hours and you may find that the facilities here are different to other Nuffield Health gym locations. Membership at this site is exclusive and not part of Nuffield Health multi-club access membership. Contact us today to find out more and to become a member.